Our team of experts at Minneapolis Northwest Tourism strive to make a Meeting Planner's job easy! 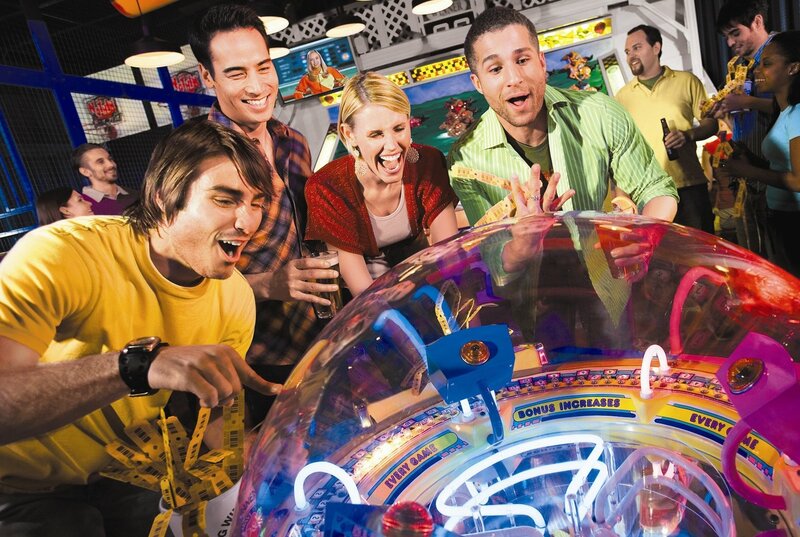 We can pair you with appropriate hotels, conference venues and unique team-building activities. Everything is located in close proximity and all with FREE parking. Contact one of the Minneapolis Northwest Tourism Business Development team members today. Meet our Business Development Team. 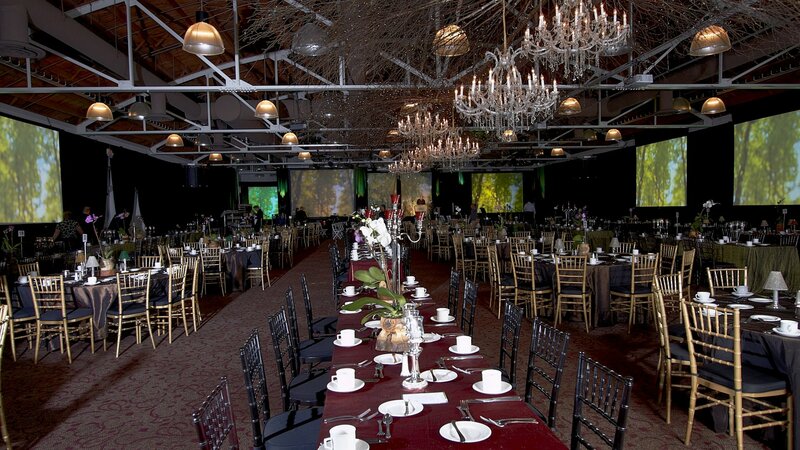 WATCH THE VIDEO TO SEE UNIQUE VENUES FOR YOUR NEXT MEETING OR EVENT! 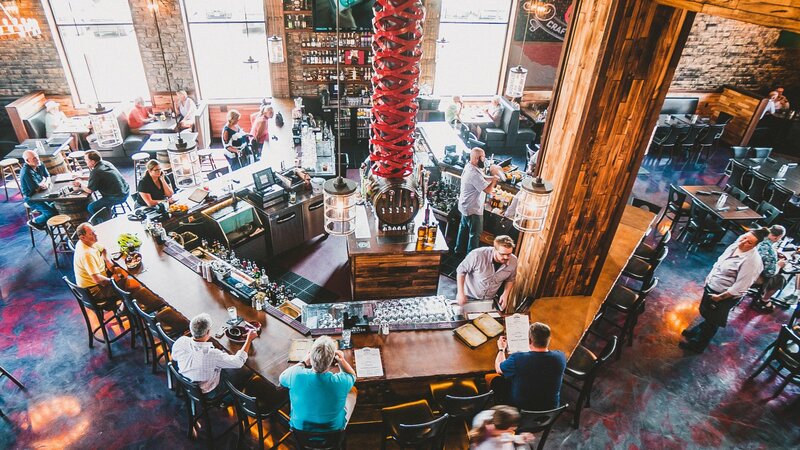 Get a "taste" for how we can help you locate the perfect venue for your meeting or event by checking out our Taste of MNW Tour, which introduces planners to some of our best hotels, venues and unique attractions each year. 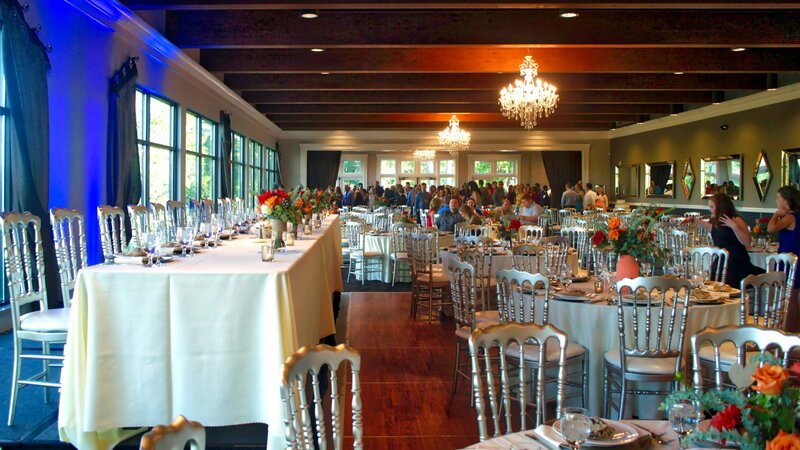 Look no further than Minneapolis Northwest for unique, versatile meeting spaces and sporting venues for your next event. 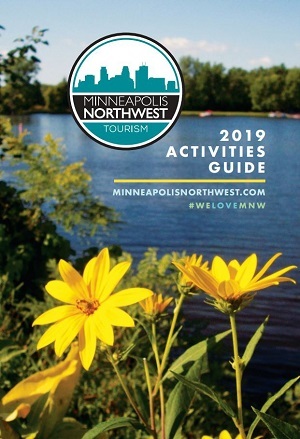 Sign up for the Minneapolis Northwest Tourism Meetings E-Newsletter to stay up-to-date on all the ways we can help you plan the best event possible. For complimentary assistance with your next meeting or tournament complete the short form below.